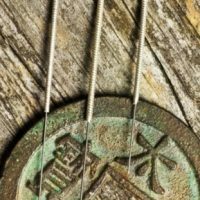 Do you want to find out more about acupuncture and its benefits? 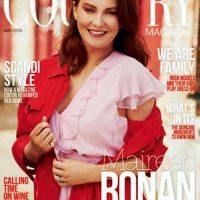 Then pick up a copy of this month’s Irish Country Magazine. 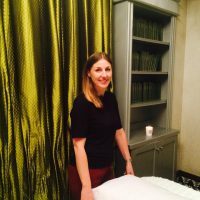 Eva Heffernan, secretary of the ACI, caught up with Klara Herron who tried acupuncture for the first time during Acupuncture Awareness Week. Pick up your copy today in shops nationwide or subscribe here.